Lips are the most delicate part of your body and are constantly prone to dryness and even damage. Your lips are a lot more sensitive than rest of the skin as lips have no lipids to retain moisture. There can be many factors responsible for dry, chapped, cracked or sore lips. The first and most obvious solution is to use a lip care product that helps lips to retain moisture and elasticity. 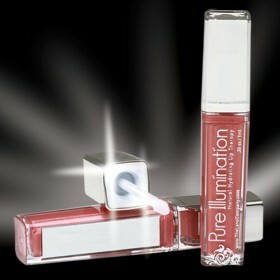 We are your complete source for all lip care needs. Our products work to hydrate and improve your skin's ability to retain moisture. 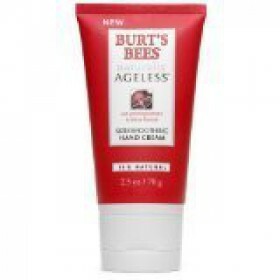 Buy lip care products to keep your lips youthful, while nourishing and protecting them. Your skin's overexposure to wind, sun, and hot or cold dry air or obstructed breathing can cause serious damage to your lips. It is vital to use good quality lip balm on a regular basis. We present you with the best natural personal care products made with highest quality ingredients. Our products are a perfect complement to your active lifestyles. 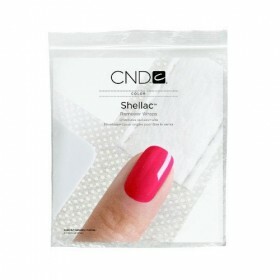 You can trust all products listed at our website. We carry an extensive line of lip balm online. 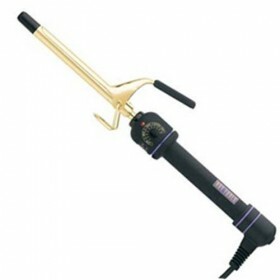 All products are offered at the best prices. Keep your lips in a good shape year-round by sticking to lip products made with the best natural ingredients. Browse through our section and buy for yourself or your friends. 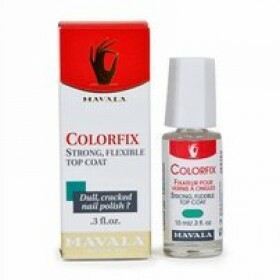 Here, you will also find the finest range of best top coat nail polish. Check out the attractive range today! 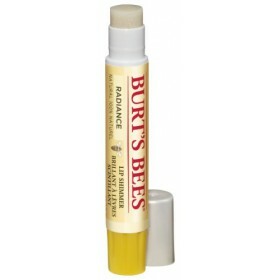 Burt's BeesLip Shimmer Fig by Burt's Bees 0.0975 oz Balm Lip Shimmer Pucker up for shimmery color. 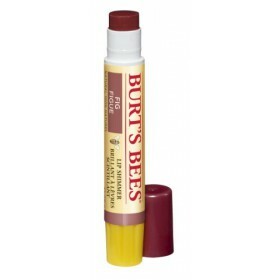 H..
Burt's BeesLip Shimmer Radiance by Burt's Bees 0.975 oz Lipstick WHY THEY WORK We added a kiss of co..
Strong, flexible Adds a brilliant sheen to nail colour Protects nails from chipping or peelin..
MD Lash Factor Ultima Eyelash Eyebrow Conditioner 0.2 fl oz. Md By Susan F. Lin, M.d. 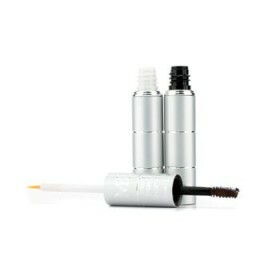 - Mascara - Ultima Eylash Eyebrow Conditioner. Md Lash Factor Ultima Eyelas..
Disclaimer: This website is for informational purposes only. Always check the actual product labe..
Light Up Applicator Moisturizing Hydrating Natural Ingredients Pure Illumination Carib..
Light-Up Lip Gloss with Mirror Light-Up Lip Gloss with Mirror ..
Shellac Cream Puff .25 oz. 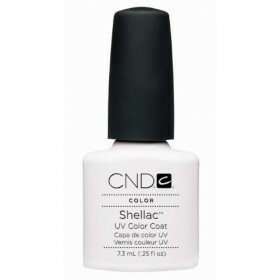 Shellac UV Color Coat Cream Puff is formulated with a combination of solvents, monomers and polymers..
Plastic-backed, self-adhering cotton wraps custom designed for gentle, efficient removal of the Shel..
Shellac UV Color Coat Romantique is formulated with a combination of solvents, monomers and polymers..
Will steal the show with its daring glittery hue Eye-catching peacock printed twist top Has a.. True glitz and glamour with beautiful gold sparkles Eye-catching leopard printed twist top Ha..
Beautiful and conditioning lip gloss Protects and soothes while adding shine and all day protec..
A flirty cotton candy scented gloss Comes with an eye-catching zebra printed twist top Has a .. Perfect combination of dazzling and girly Eye-catching damask printed twist top Has a LED lig..